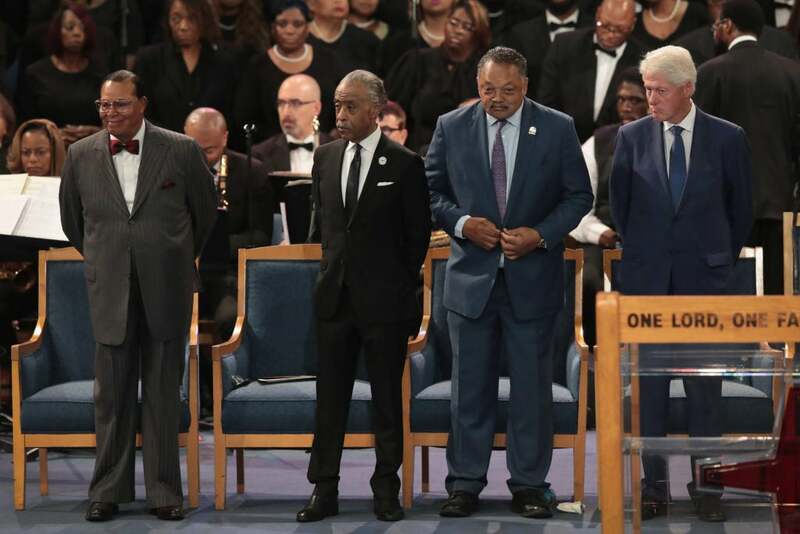 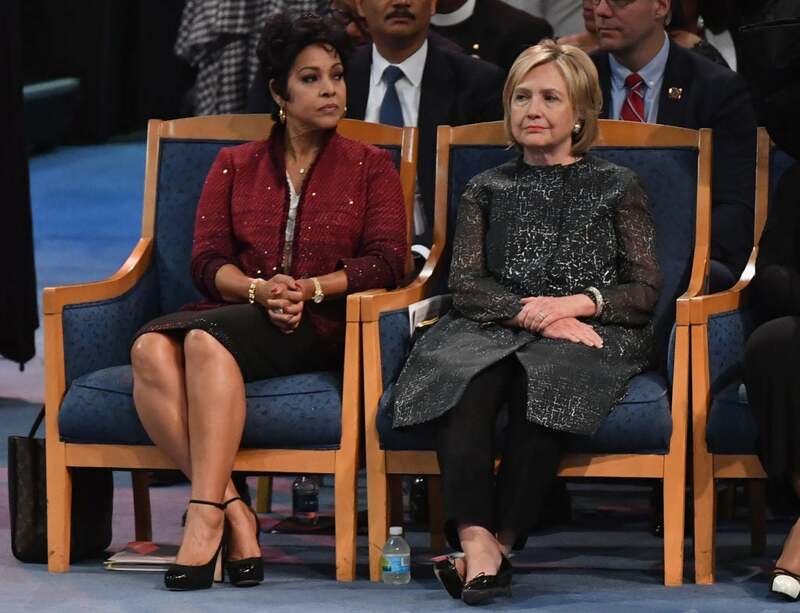 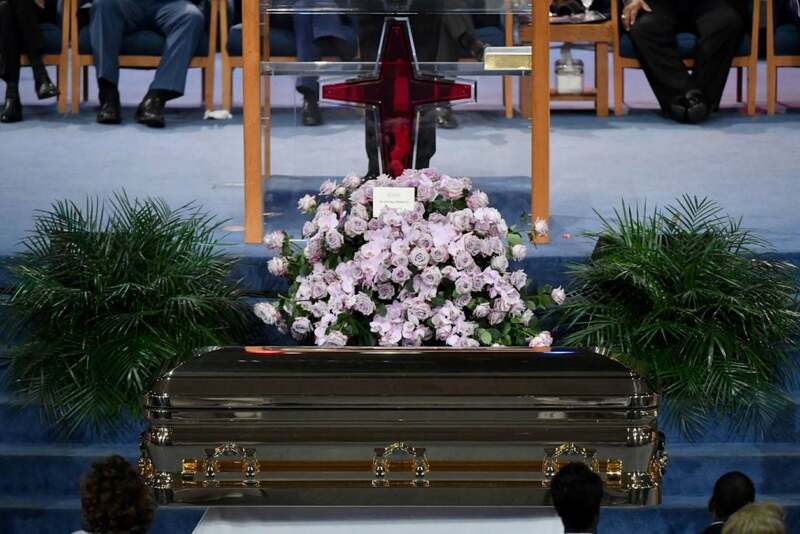 On Friday, singer Aretha Franklin was laid to rest after days of tributes from fans, friends, and family. 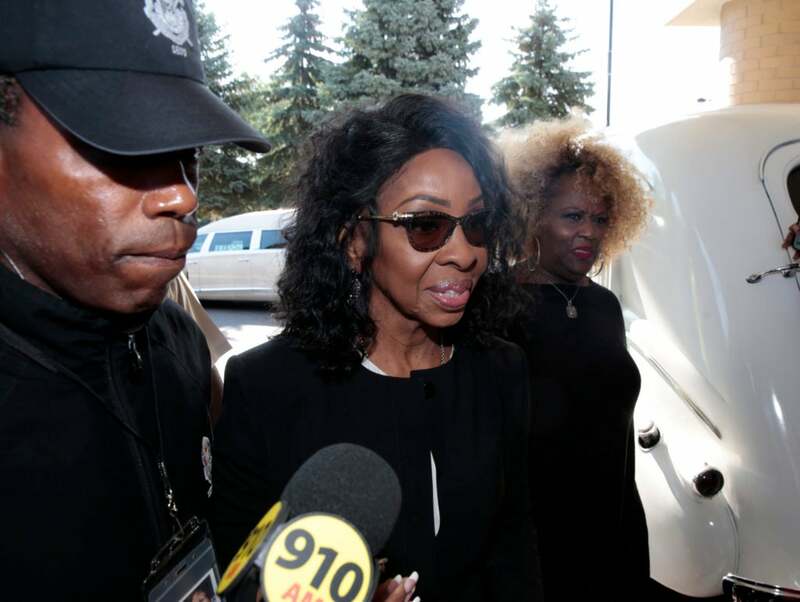 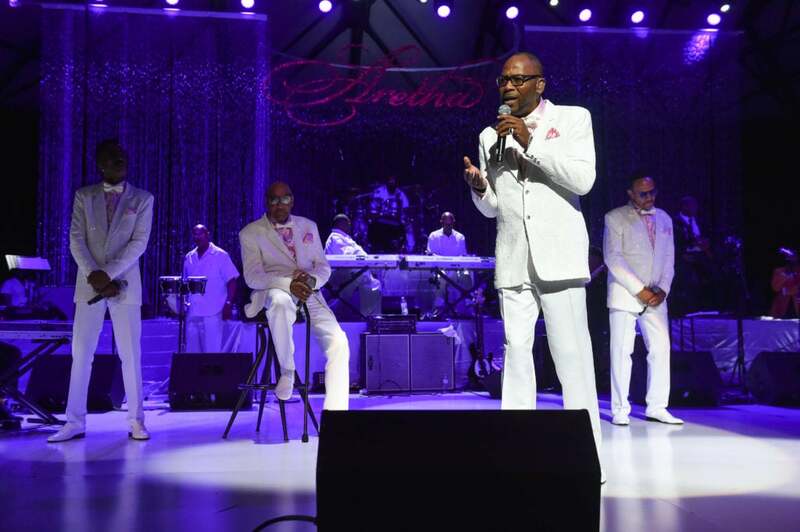 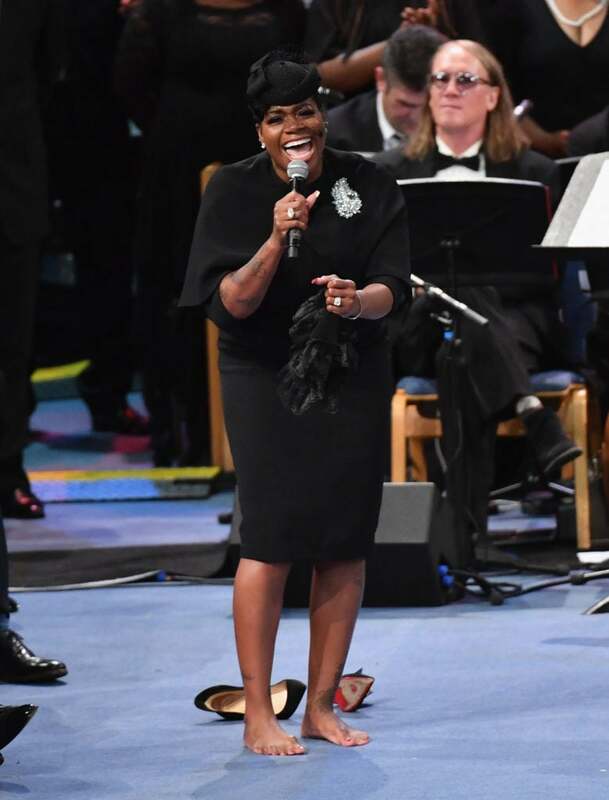 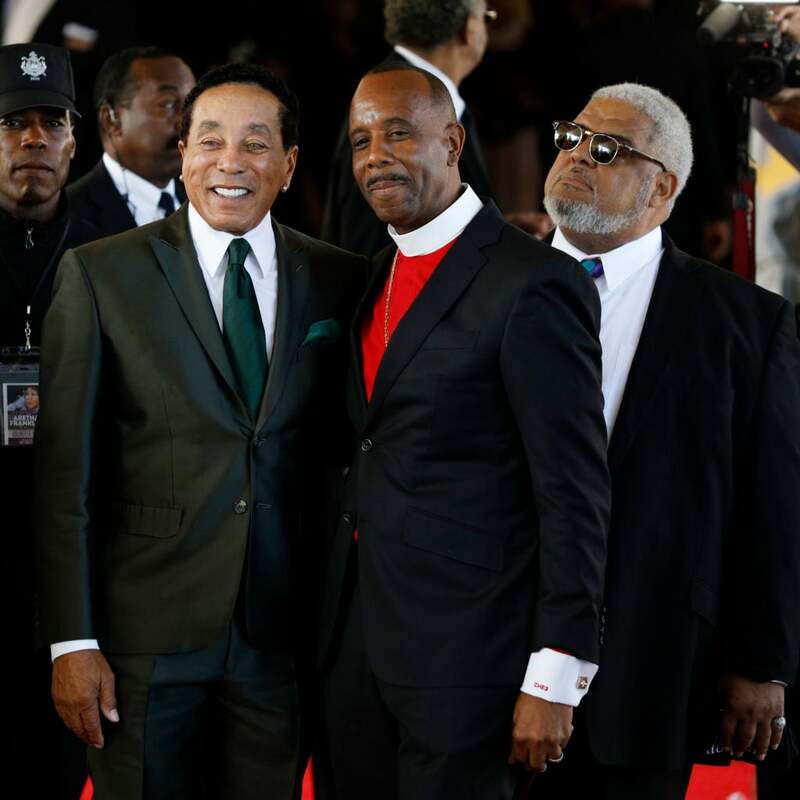 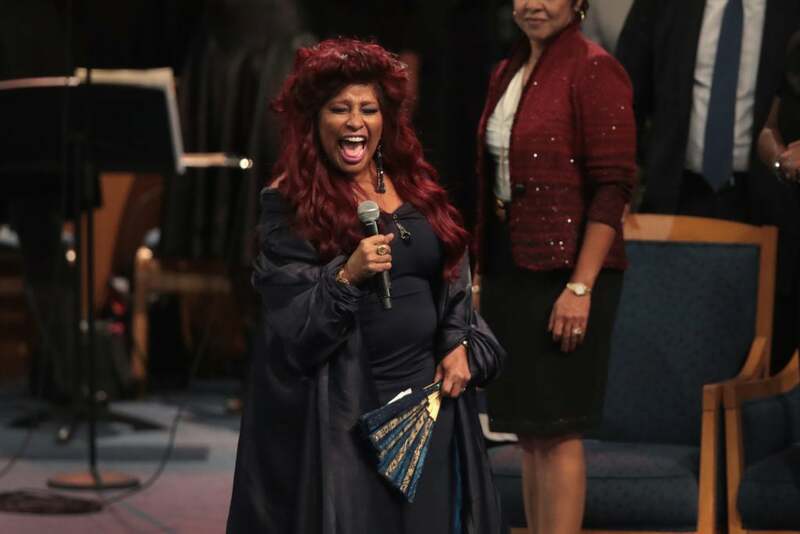 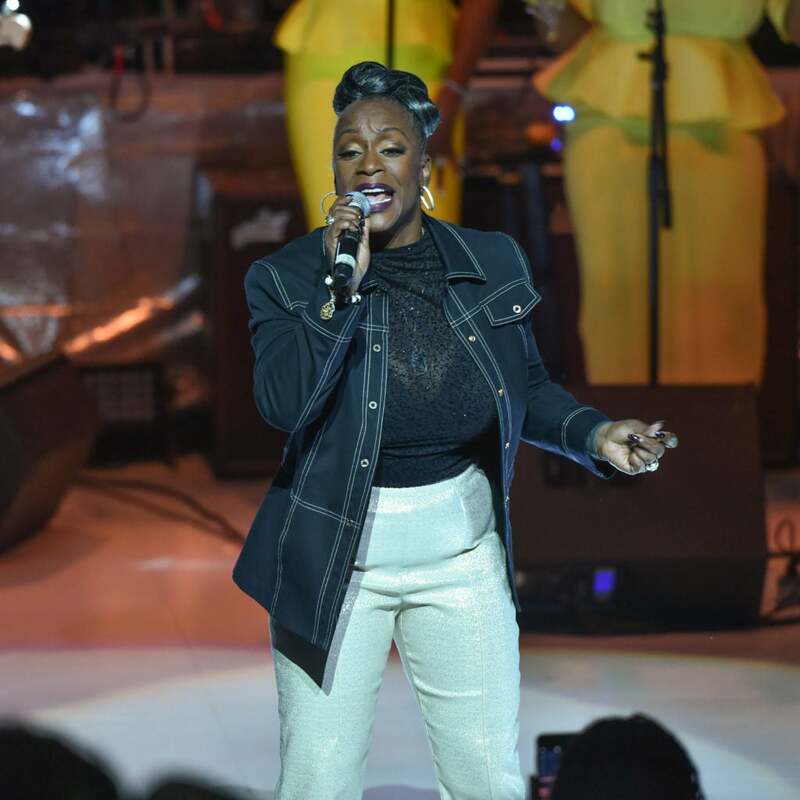 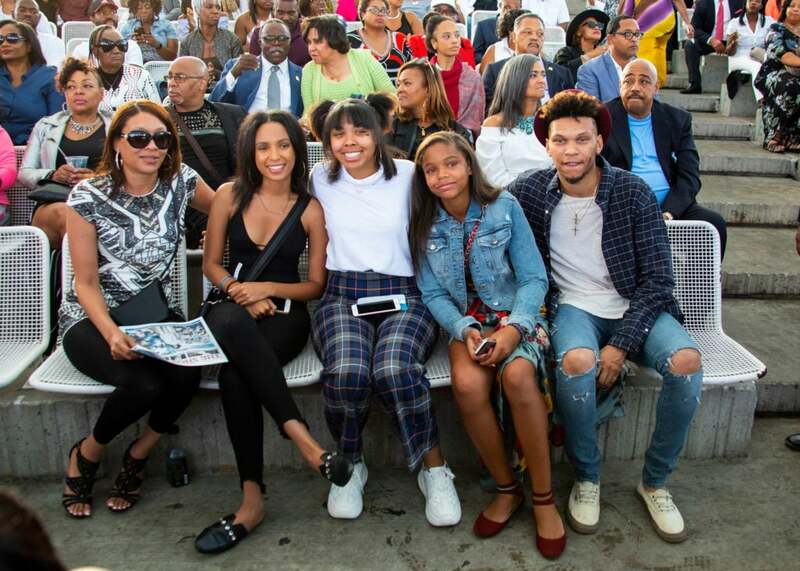 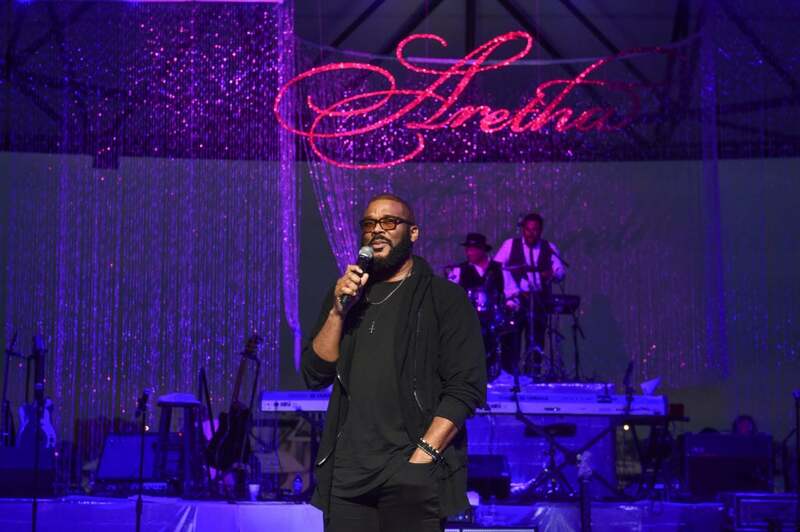 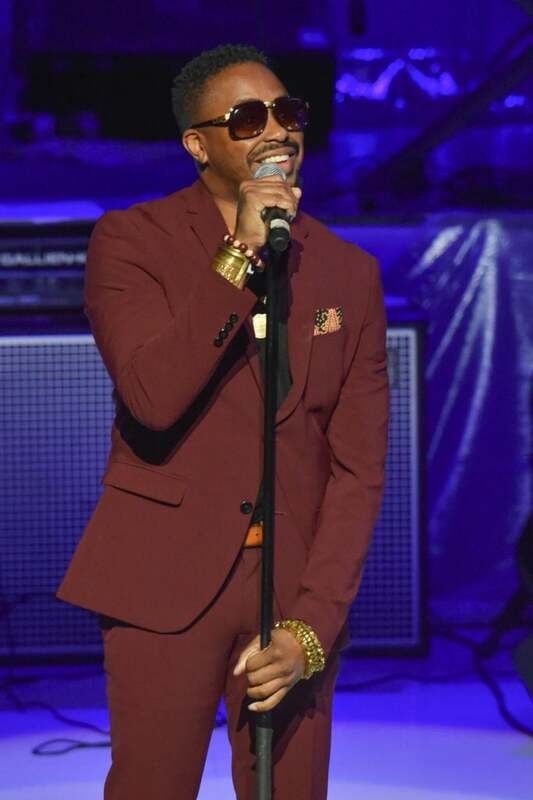 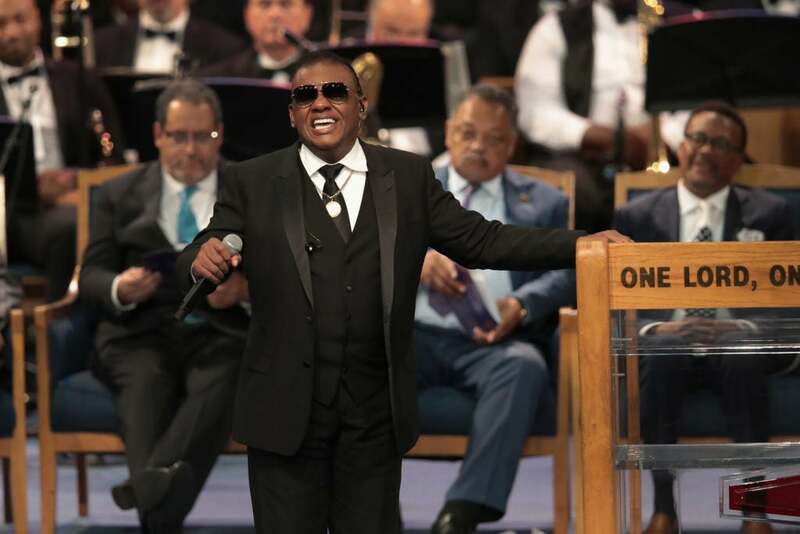 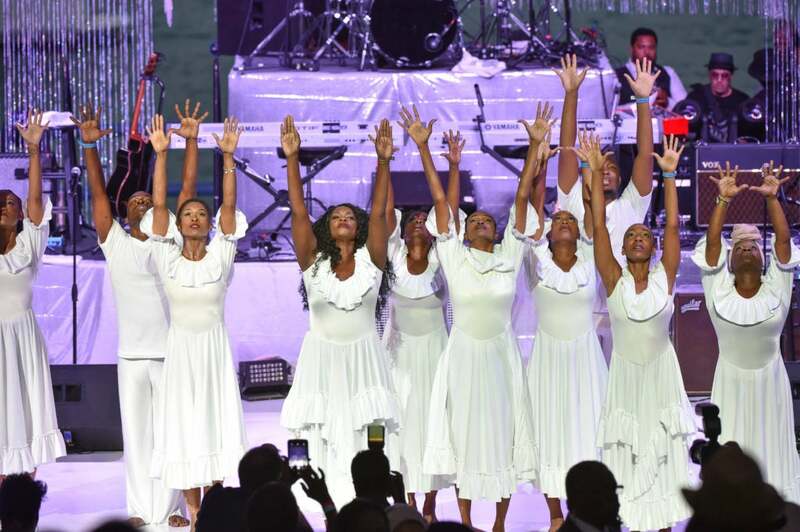 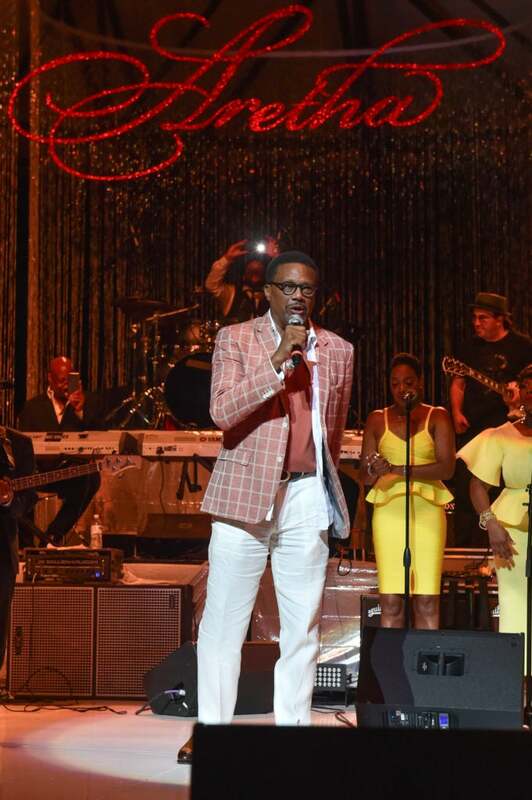 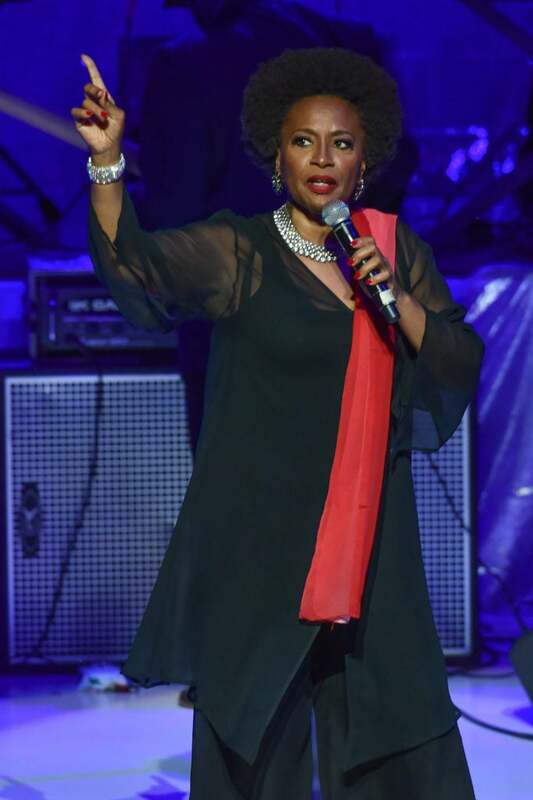 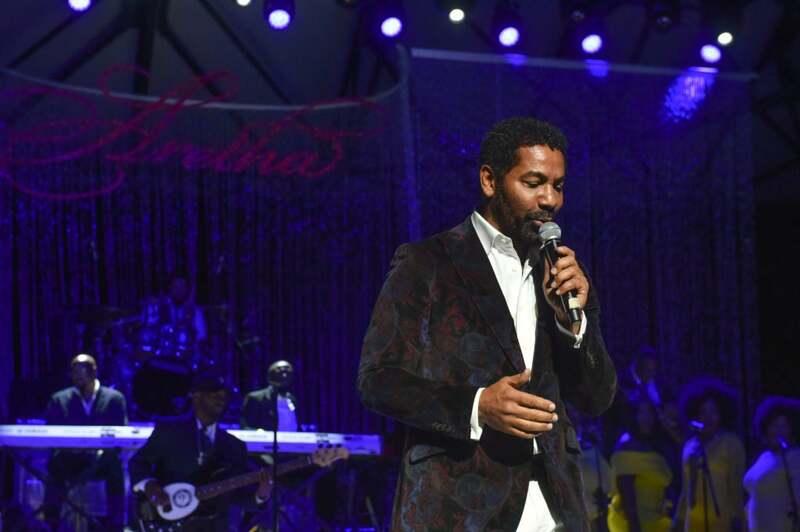 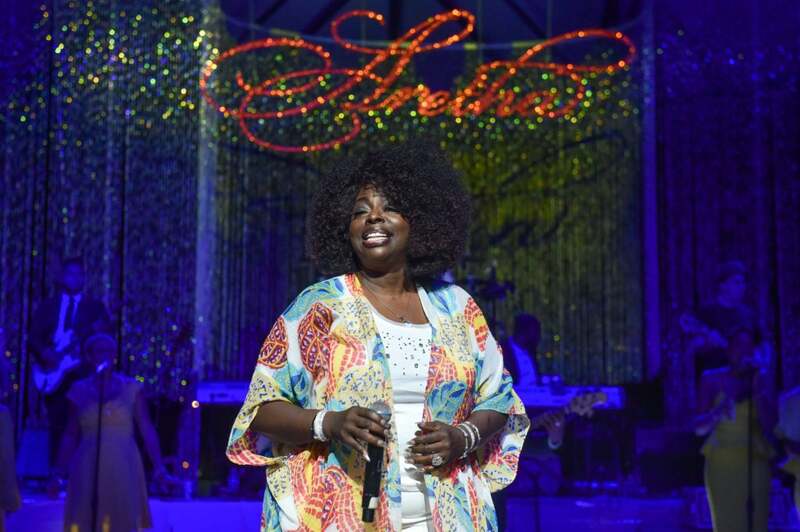 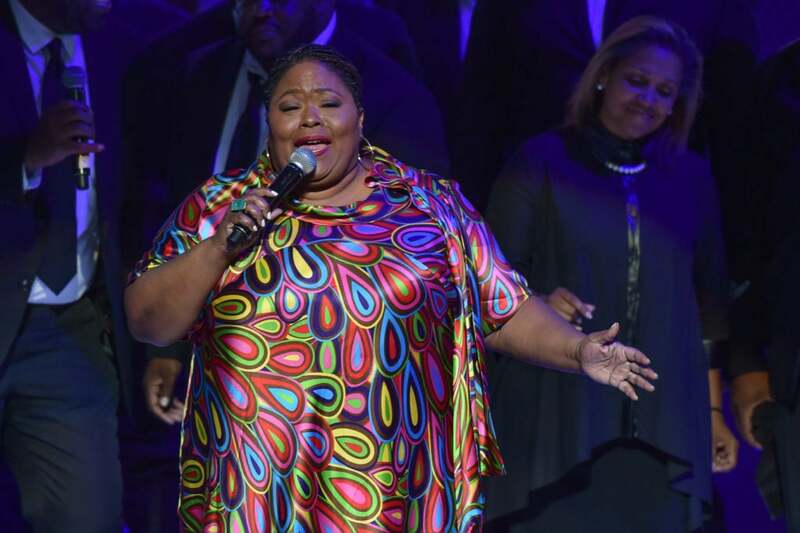 The days leading up to the funeral saw family, friends, and fans paying tribute to the icon; from performances by The Four Tops to kind words from Tyler Perry. 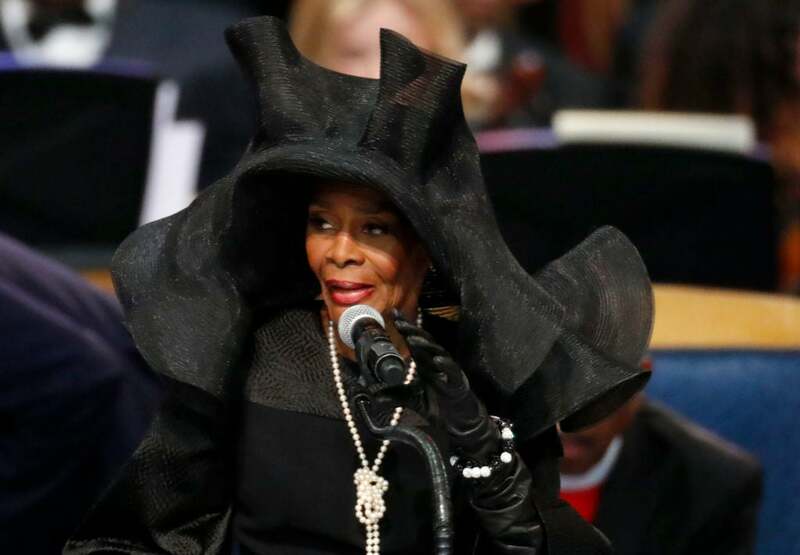 The singer passed away earlier this month after a battle with pancreatic cancer. 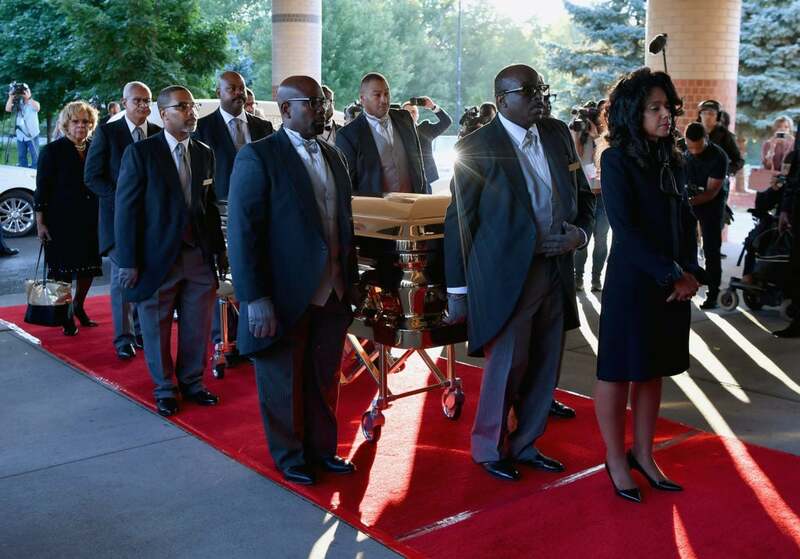 You can follow ESSENCE’s live coverage of the funeral on Facebook and Twitter.